PHP – a perfect combo for scripting and coding! PHP is a highly evolved language for server side scripting as well as general programming. Installed over more than 240 million websites, the language proves its extreme popularity. Its flexibility to combine with various web frameworks makes it the first choice of web developers. open source platform assures innovative and dynamic PHP website development. PHP websites are thus highly interactive and user friendly. With an ability to create technically secure website development we lead as PHP web development company India. Our client base is highly satisfied with our services and credits us for our originality in development and far sighted business sense. Why PulseInfotech for PHP development? PulseInfotech is a PHP web development company that guarantees technically rich websites and applications. 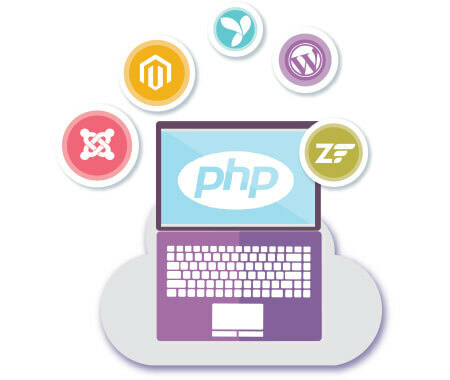 Technource has a strong team of PHP developers and web designers that master all versions of PHP. We create web solutions that are scalable, robust and client specific. Our aim is to provide custom PHP development that nails down the client’s goals. 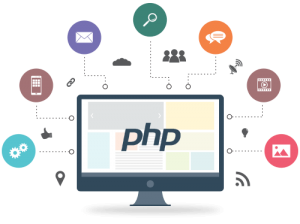 Be it websites, mobile applications, personal apps or enterprise solution, we offer high quality PHP development service. Powered by Zend engine, PHP supports multiple frameworks. Being open source makes it an affordable choice for web development. Can be easily deployed on most web servers, operating systems and platforms. Contains features that offer a large technical support . Easily upgradable language that guarantees high performance.